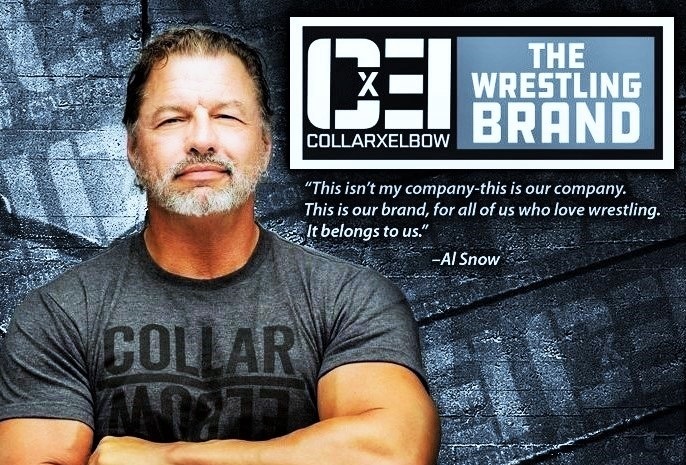 The Impact World Heavyweight Champion joined a media tele-conference on Wednesday as part of the build-up to Slammiversary in Toronto this weekend, and discussed his showdown with Moose. Also on the call, Aries discussed his well-traveled career, interests outside the business, some opponents he would like to face, and his strategy as he puts the title on the line against the former NFL lineman. And, adding to the intrigue… Blue Jays’ outfielder Curtis Granderson will be at ringside as the designated ‘title holder’, in the main event of Impact’s summer spectacular.